Looking for an agent with the kind of responsiveness that existed before the world became automated? Sharon Lynn loves technology and still understands the importance of listening to her customer's needs. Real estate is complex these days and it is important to hire an agent that will not shy away from lots of details. Sharon Lynn's experience in the U.S. Air Force and working for Continental Airlines honed her expertise in attention to detail, while providing superb customer service. 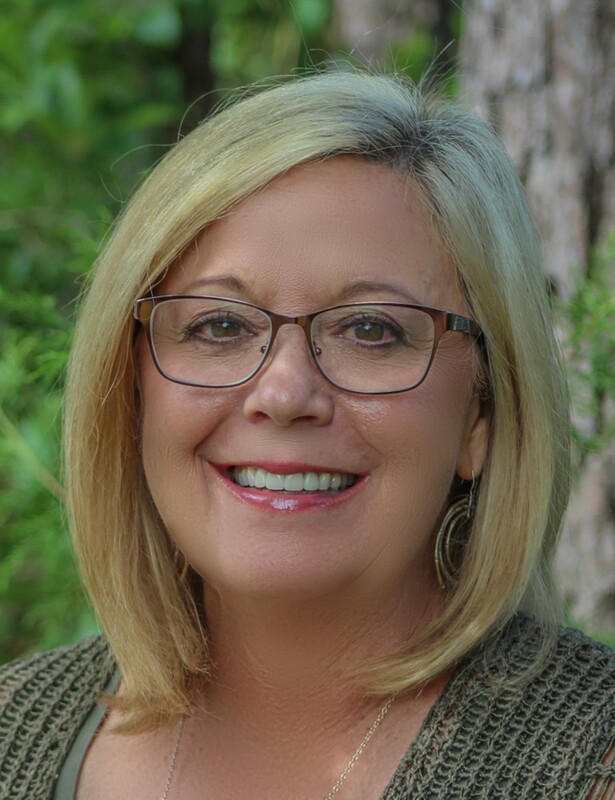 As a REALTOR®, Sharon Lynn thrives on helping her clients explore homes and vacant land to find just the right property while guiding them through any hurdles that can appear during a real estate transaction. 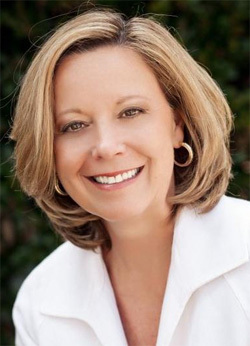 Sharon's love for real estate grew from watching her mom, a REALTOR® in Houston. She pursued a career in real estate once her youngest child was old enough to not need mom around and was firmly situated in school. Sharon has always been involved in her church community, Corpus Christi Parish in Mobile, Ala., and in Christ The King Parish on the Eastern Shore. When she is not busy as a REALTOR®, she volunteers for church and Christ The King School.